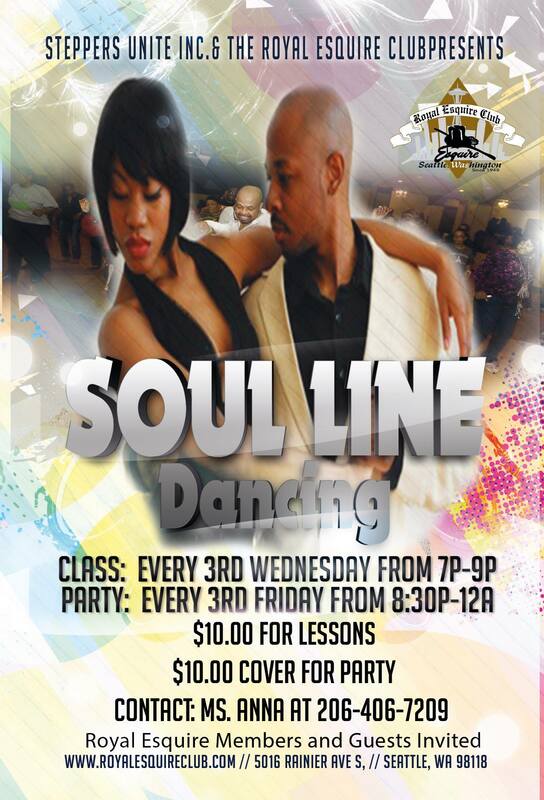 Soul line dancing is one of the most fun one can do as a single person or with a group. 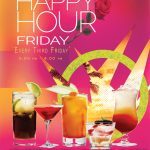 The Royal Esquire Club and Ms. Anna have teamed up to help you become proficient with line dancing then show off your new moves at the party on Friday nights. For $10.00 you can learn new dances and be able to line it up and party like a RocStar. 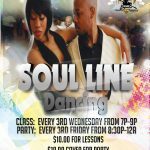 Unlimited available	 Soul Line Dance Classes and Party $10.00 Soul line dancing is one of the most fun one can do as a single person or with a group. 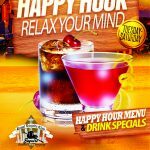 The Royal Esquire Club and Ms. Anna have teamed up to help you become proficient with line dancing then show off your new moves at the party on Friday nights. For $10.00 you can learn new dances and be able to line it up and party like a RocStar.